Whew! 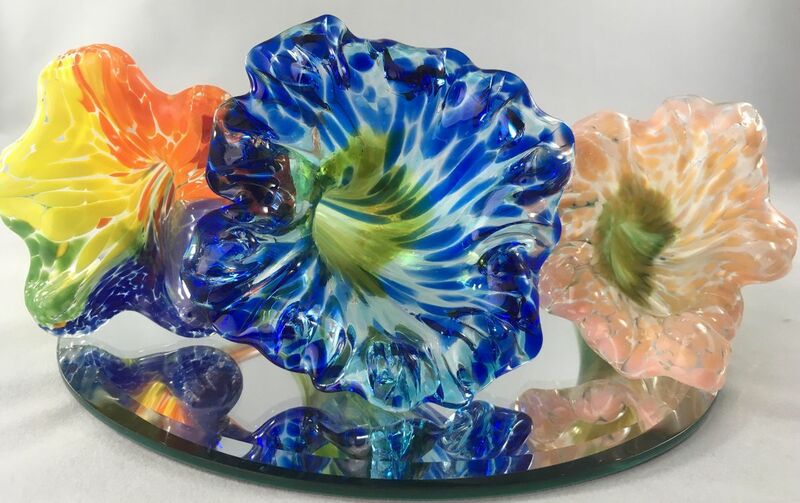 Hot and fast...Create your own pulled glass flower with Hot Blown Glass Mobile. 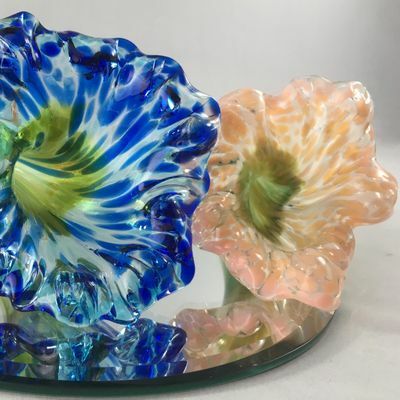 At Glass Infusion Weekend, not only can you be inspired by watching skilled glass artists in the Hot Shop but you can also sign up to create your own pulled glass flower. 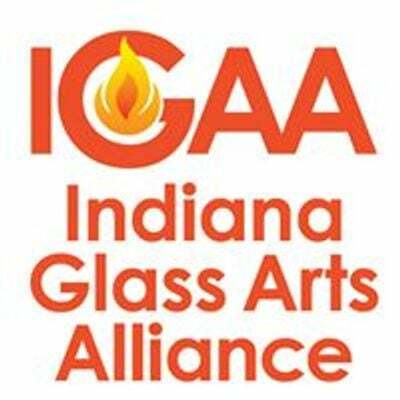 Select your favorite colors and be instructed through the stages of working with 2100 degree molten glass. Join us for this fun-filled HOT weekend.